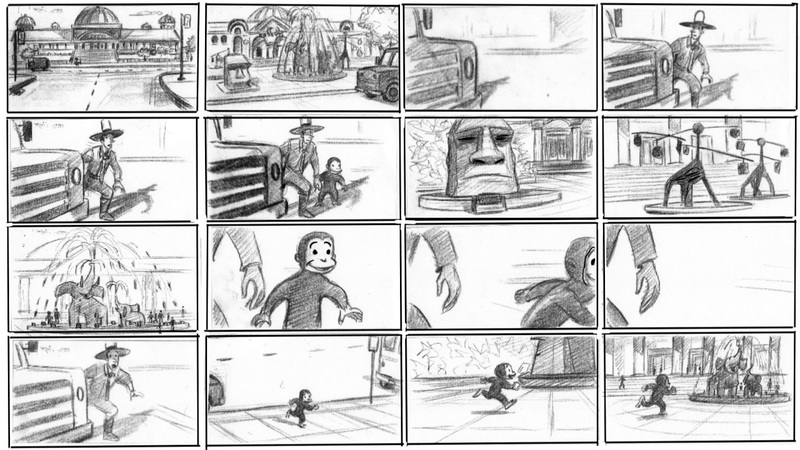 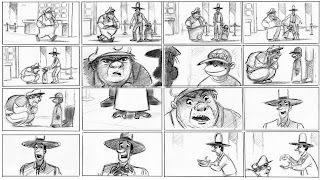 Curious George was a fun project to work on. 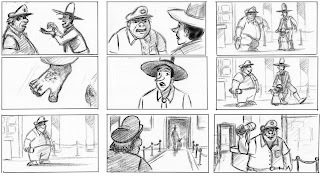 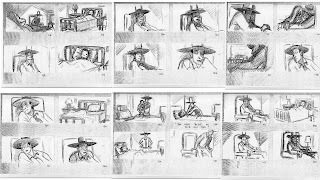 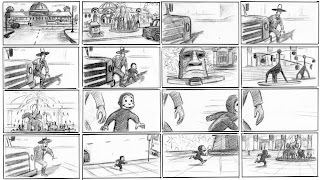 It was my first animation storyboarding film after spending 7 years in live action. 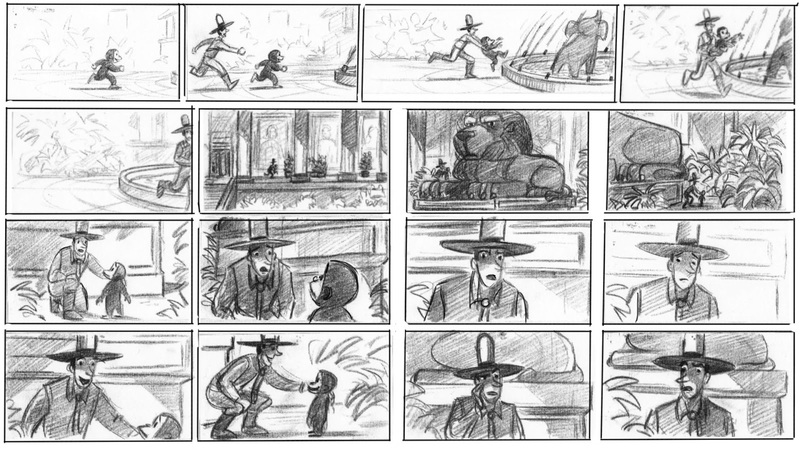 The Man In The Yellow Hat and George become friends. 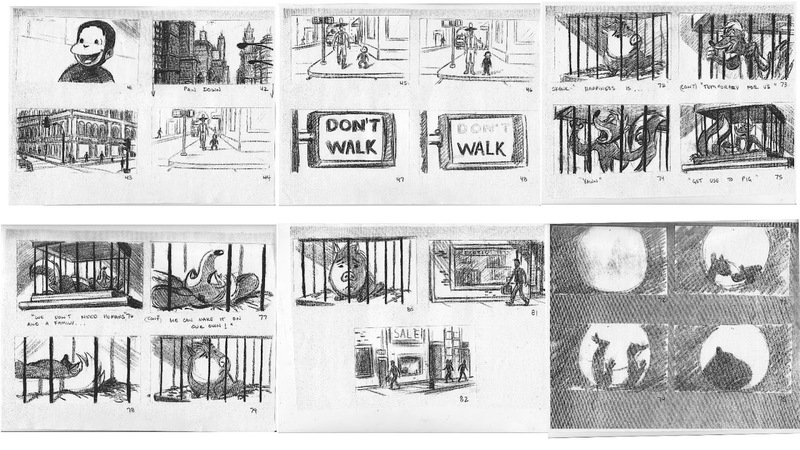 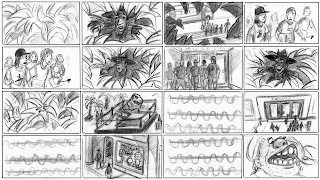 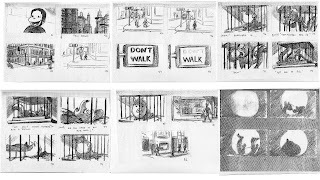 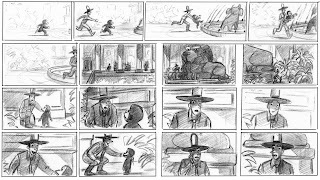 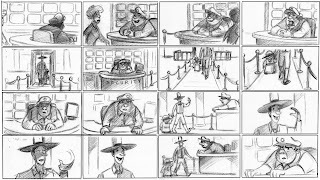 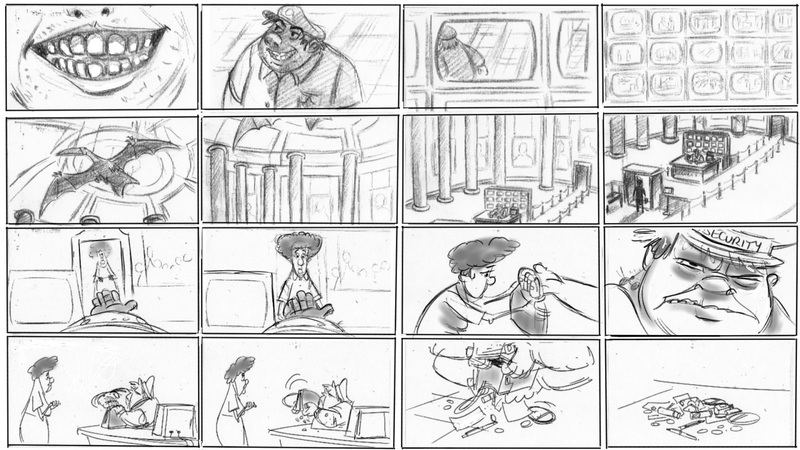 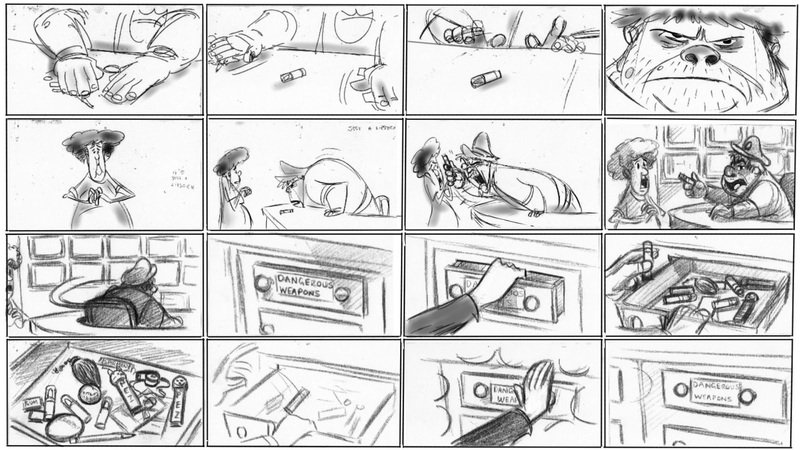 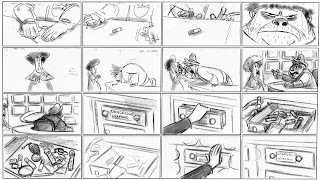 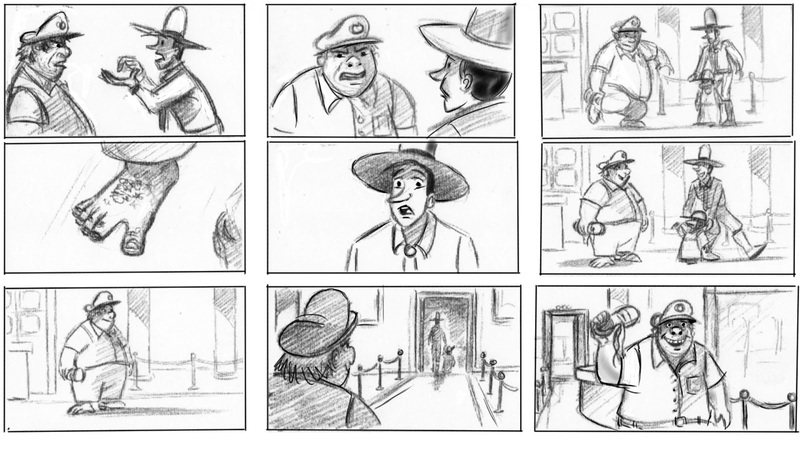 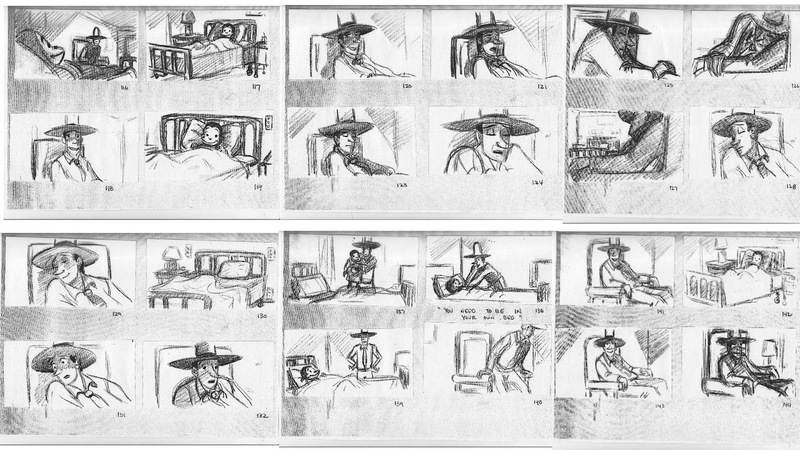 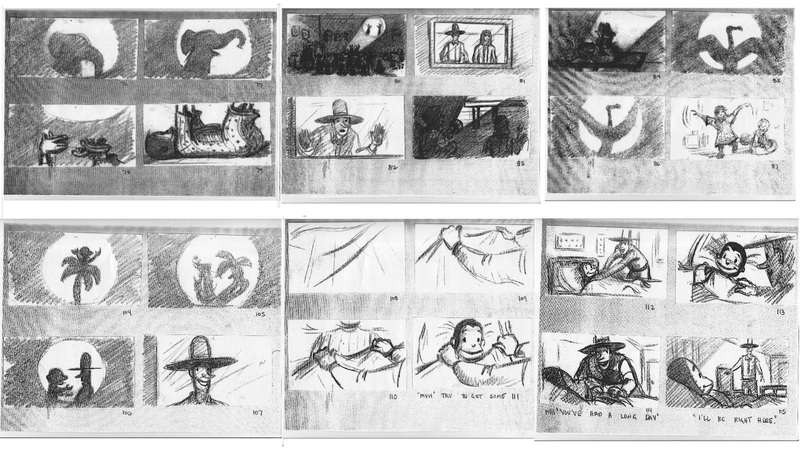 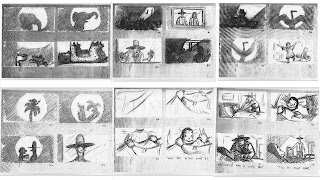 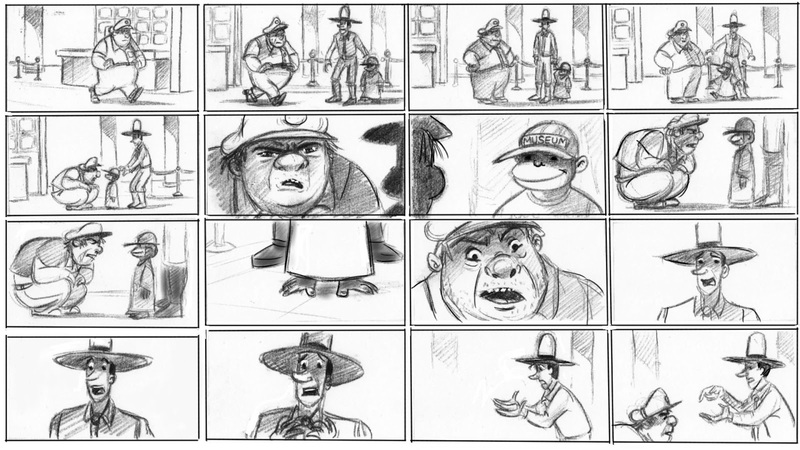 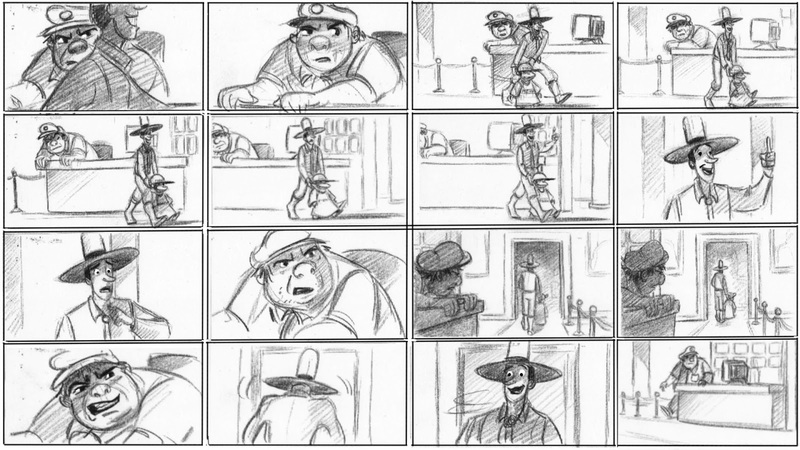 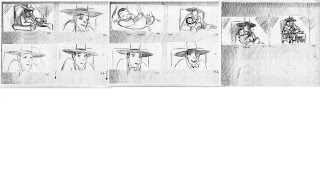 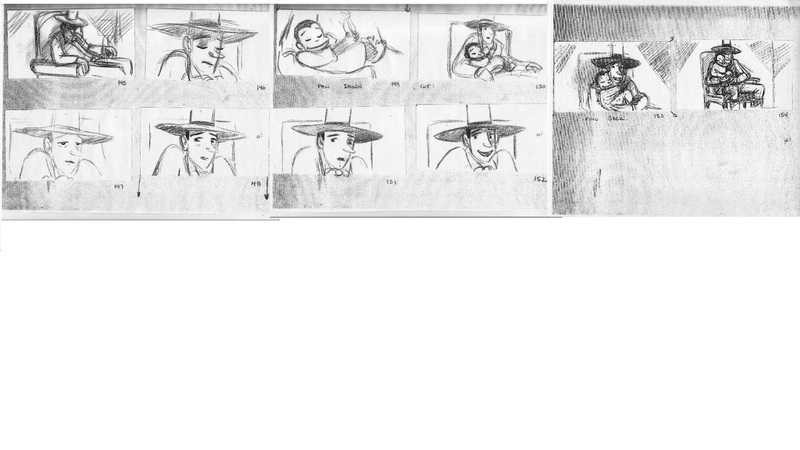 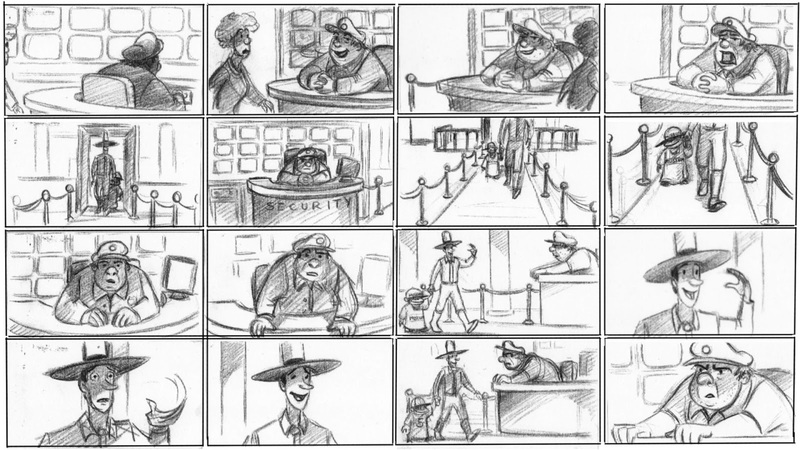 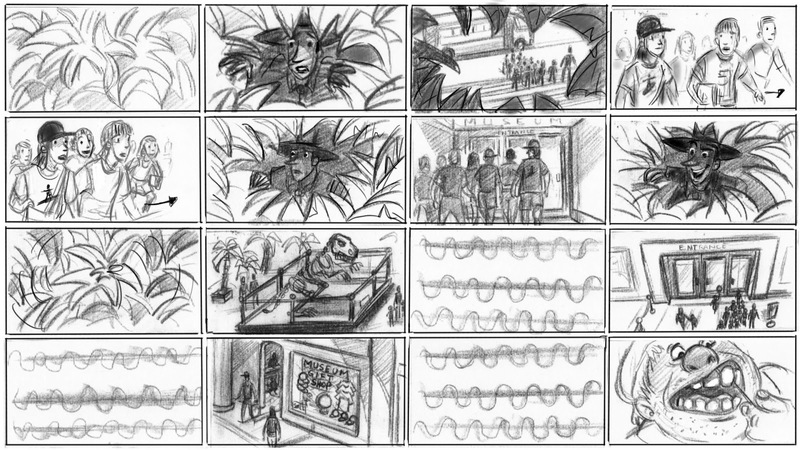 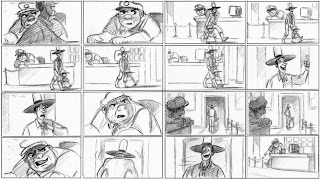 Below are assorted boards from sequences I worked on.